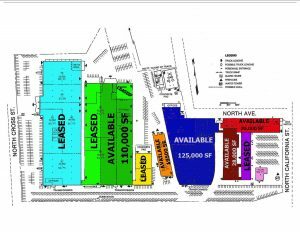 Approximately 325,000 square feet of industrial space for lease. Could be subdivided. 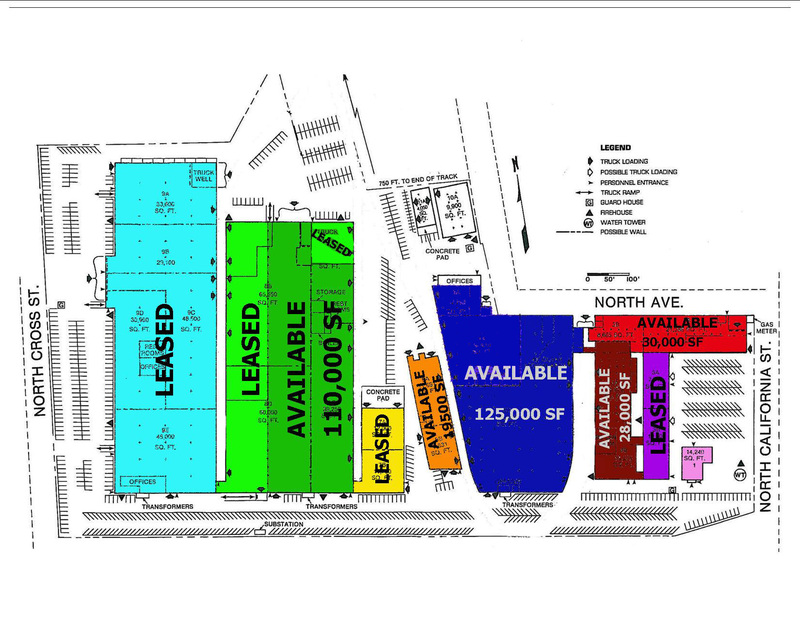 125,000 SF are contiguous. Heavy power; in excess of 4,000 amps 480 volt 3 phase. Abundant parking. Numerous well docks, drive in doors, and two internal docks. 11′ to 17′ ceilings. 8″ reinforced concrete floors. Clean and move in ready.